How Market Value of a Property Is Determined? Identifying the correct value of a property can often be complicated and can potentially result in non-indicative figures, especially in a volatile market. Even different valuers could come up with different figures depending on their experience, approach and the level of their market knowledge. So, how is a property actually valued? There are two approaches to valuating a property, objective and subjective. The former is more based on statistics, while the latter is typically based off a valuers judgment of how much a property is worth. Objective valuation uses comparable sales within the same area in addition to other statistics such as recent growth and is believed to be more accurate, when there is enough comparable market data, compared to subjective valuation, which relies primarily on values that are determined by judgment; however, objective valuation can be used to confirm subjective figures. What factors are considered by a valuer? Key factors for valuating a property are location, land value, improvements, environmental matters, anticipated depreciation, market conditions and volatility. Size is also an implicit factor that plays a key role when it comes to valuation, hence why decent sized bedrooms contribute more to the value of your property than smaller bedrooms would. Land value specifically has been in focus recently as a differentiator in valuating very similar properties and sales. Land value is the value of the land only with no respect to the value of the dwelling constructed on, or other structures and improvements; it is typically used to calculate things like council rates. The reality is that using land value by itself may result in an incorrect outcome; it can however be used in conjunction with all other factors in proper subjective valuation. How about improvements? Which home improvements pay off? Improvements in general can increase the value of a property, but not all improvements add value. Granny flats for instance bring extra cash flow to the owner and can potentially add value to the property; nevertheless, there is a considerable difference in the value added by granny flats constructed as building on a slab and de-mountable ones for example. Among the big list of possible improvements, large covered alfresco that flows from the living area, modern bathrooms and kitchen, landscaped front yard and storage are known to have larger influence on drawing buyers’ attention as well as contributing towards property’s value. Last but not least, general look and feel of the property, specially the exterior (i.e. 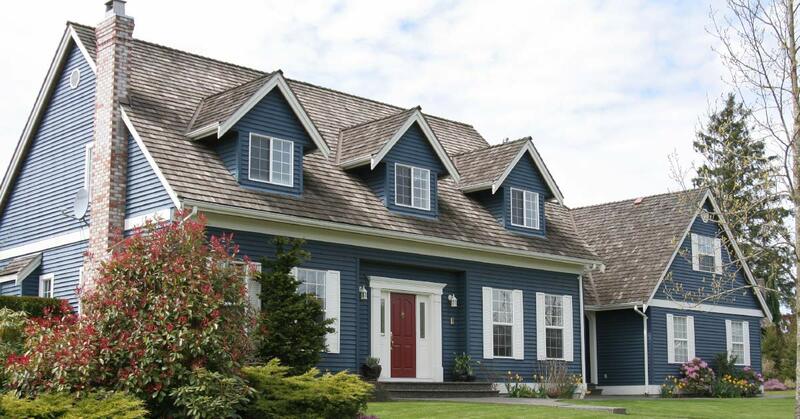 roof and painting), do make a large difference when it comes to the overall valuation.